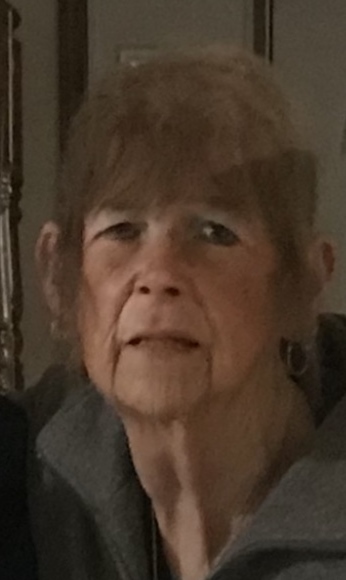 Jacqueline J. Werkmeister, 79 of Elkhart, passed away on Friday, Nov. 23, 2018 at Elkhart General Hospital. She was born July 19, 1939 in Merrick, New York to Alfred and Adelaide Smith. She married John J. Werkmeister on April 18, 1970 in Long Island, NY. Surviving are her children Jeffrey (Nadine) Wider of Elkhart, James (Kathy) Werkmeister of Lebanon, PA and Johnny Wider of Florida; 10 grandchildren, 3 great-grandchildren and a sister, Debbie (Stan) Brower of Huntsville, NC. She was preceded in death by her husband John on Oct. 14, 2006 and an infant son, Charles. Jacqueline was a homemaker and enjoyed listening to the Bee Gees and gardening. A gathering of family and friends will be from 5-7 pm Tuesday at Stemm-Lawson-Peterson Funeral Home. Memorial contributions may be given to United Cancer Services of Elkhart County. Online condolences may be sent to www.stemmlawsonpeterson.com.